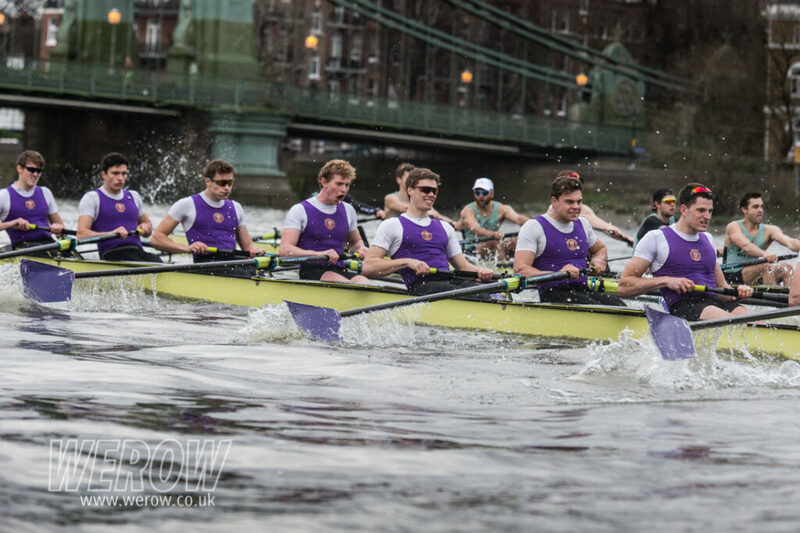 The University of London travel to Newcastle this weekend for BUCS Head, looking to add the Men’s Championship Eights title to the Women’s title won the last two years. ULBC last raced in Newcastle at the end of November, coming away with convincing overall wins in the both the Men’s and Women’s Eights at Rutherford Head. 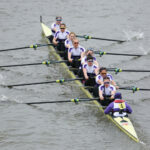 The club completed dominance of the sweep events by posting the fastest times for Men’s & Women’s Coxed & Coxless fours. 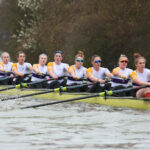 BUCS Head will present a chance for UL to race much of our main opposition again and we will be looking to win the Women’s Championship Eights title for a third year running, and aiming to move up from last year’s Silver in the Men’s Championship Eights event. In total 18 UL crews will race across all categories, in a bid to retain the Women’s and win the Men’s Overall Team Titles (VL). 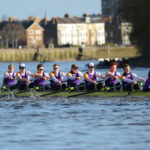 ULBC returns to racing on the Tideway, with the UL Men racing Oxford in a fixture, on Saturday 3rd of March, prior to the Head of the River and Women’s Head of the River over the weekend of 10th & 11th of March.